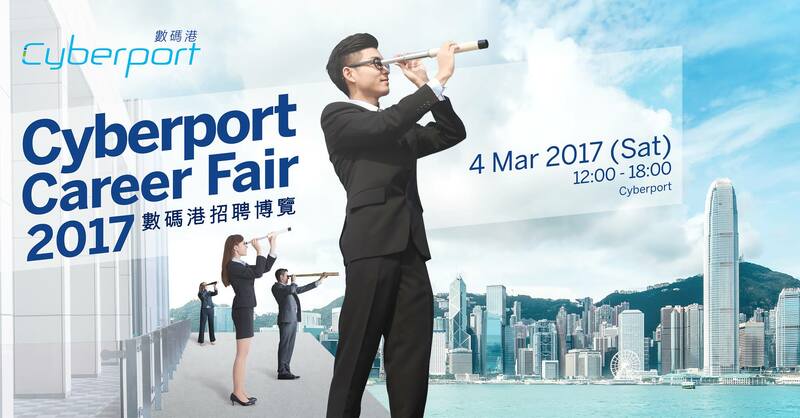 Cyberport Career Fair 2017 will be held on 4th March. CWB Tech is looking for creative, self-motivated, independent and energetic people to join our team. 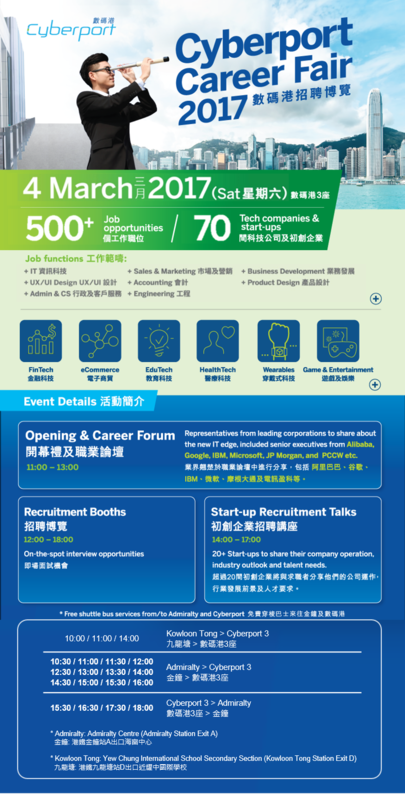 Come talk with us at booth no. 19 in Core E.